However much the Kindles of the world may try to take over, there is nothing like reading an actual, physical book, turning over real pages and finishing it to one nail-biting end. And for those who still care about being a bit old-school, here are some gifts every bibliophile would want for themselves. 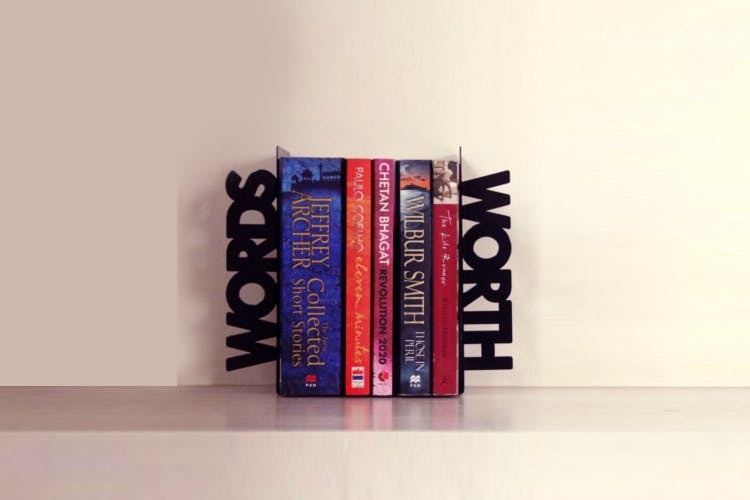 From handy bookmarks to wordy bookends, we have you covered.